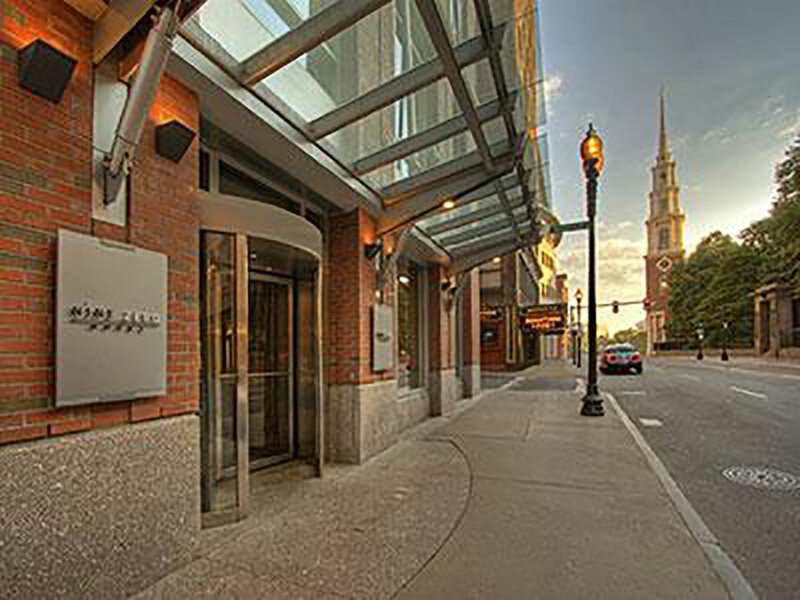 BOSTON—Kimpton Nine Zero, located at the crossroads of Beacon Hill, Downtown Crossing and the Financial District, has revealed it will undergo a top-to-bottom transformation. 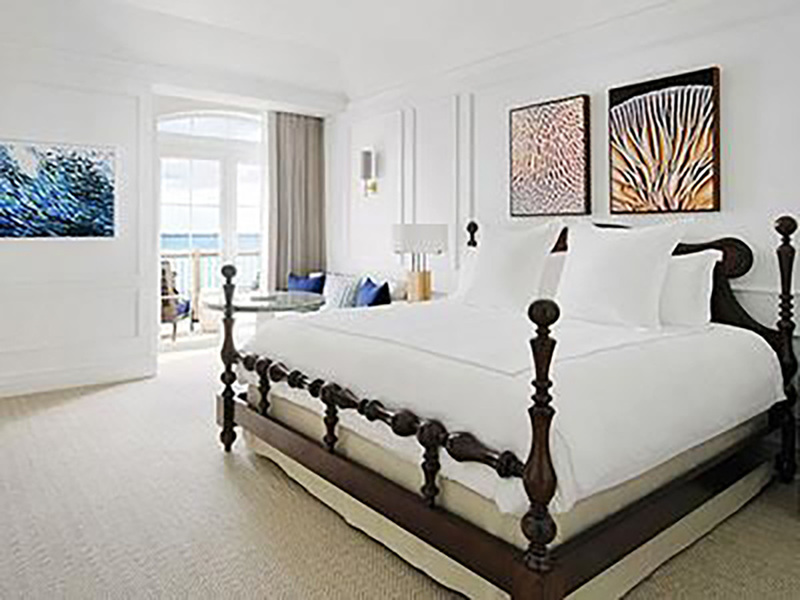 HAMILTON PARISH, BERMUDA—Rosewood Bermuda, formerly known as Rosewood Tucker’s Point, on January 2 will close to undergo a comprehensive $25-million renovation that will include the complete redesign of the resort’s guestrooms, Beach Club, Golf Clubhouse and Sense, A Rosewood Spa, as well as enhanced meeting space and new food and beverage outlets and concepts. NEW YORK—The Simeone Deary Design Group went for the gold and got it. 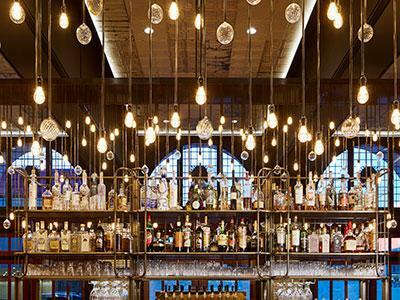 The firm was awarded the Gold Key Award for best hotel in the upscale category for its design of the Detroit Foundation Hotel at the 37th annual Gold Key Awards for Excellence in Hospitality Design. 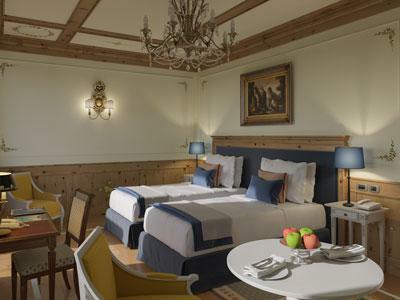 CORTINA D’AMPEZZO, ITALY—Known for its majestic snow-capped Dolomite mountains, the Northern Italian town of Cortina serves as a base camp of sorts for die-hard skiers and fashionistas who like to shop and dine après ski in the high season. 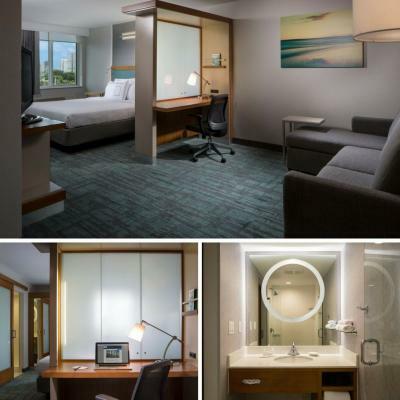 MIAMI—SpringHill Suites Miami Downtown/Medical Center has reinvented its accommodations to match the atmosphere and contemporary vibe of South Florida. 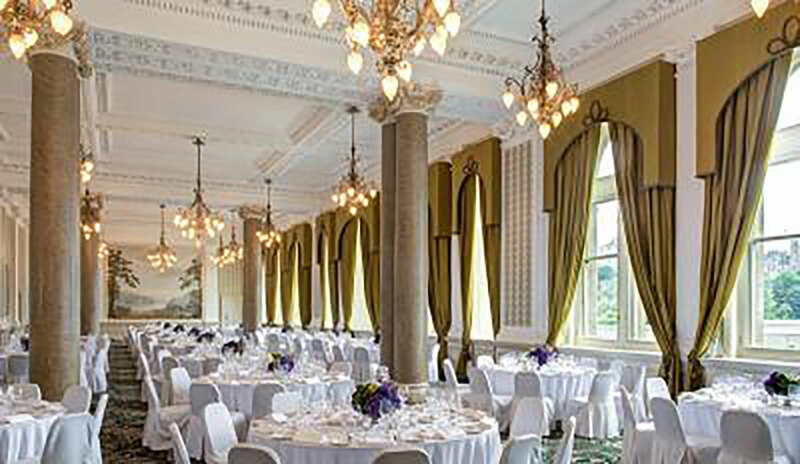 DALLAS—Merriman Anderson/Architects (MAA) has been selected as the architect for the 112-year old Ambassador Hotel project. 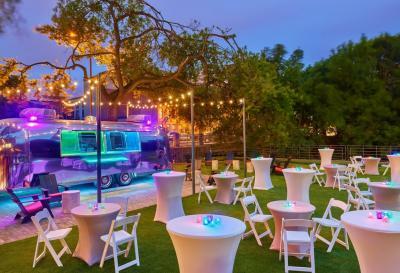 AUSTIN, TX—Designed by Studio 11 Design, the Sheraton Austin Hotel at the Capitol has debuted its new outdoor space—the The BackYard at Waller Creek. The Dallas-based design firm recently completed the final stage of the property’s multi-phase renovation.